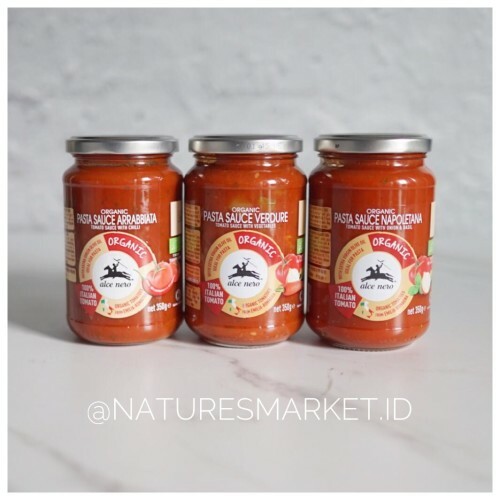 Alce Nero organic tomato and basil sauce is made from elongated tomatoes, including Coimbra, Ercole, and other varieties, which are grown on approximately 30 farms in the Po Delta in the provinces of Ferrara and Ravenna. The tomato varieties that we have selected for the range of ready-made purées and sauces feature firm, well-structured flesh as well as a sweet and delicate flavour. The tomatoes, which are harvested in July, August, and September at just the right level of ripeness, are processed within eight hours on average in order to preserve all the flavour, aroma, and nutrients. 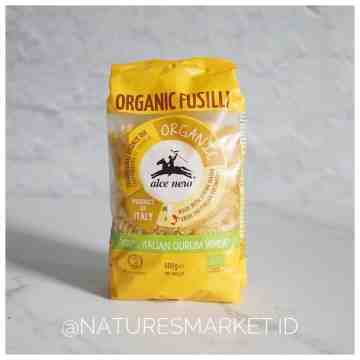 Alce Nero organic tomato and basil sauce is ready-made. 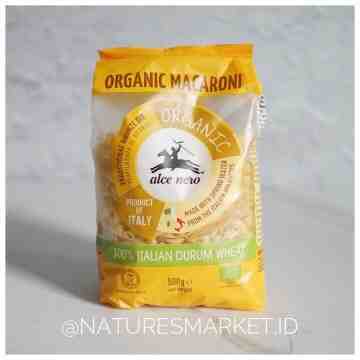 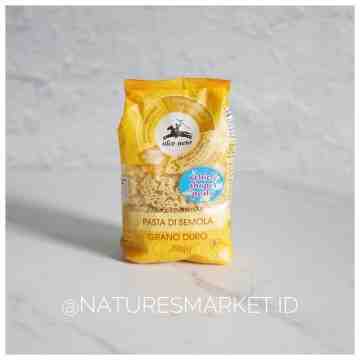 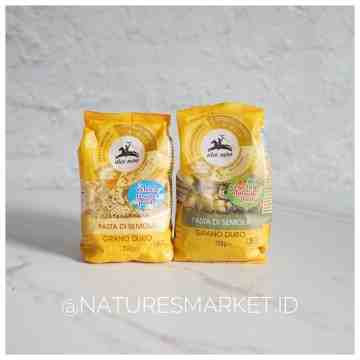 Use it with Alce Nero pasta to make a tasty, quick and nutritionally balanced pasta dish.